Could AI Really Predict What We Might Look Like In 20 Years? Whether you are addicted to beauty products or you don’t know the difference between a day and night cream, companies tell us that our skincare routine affects how we age. So what if an AI could be about to predict what we might look like in 20 years with our current skincare routine? 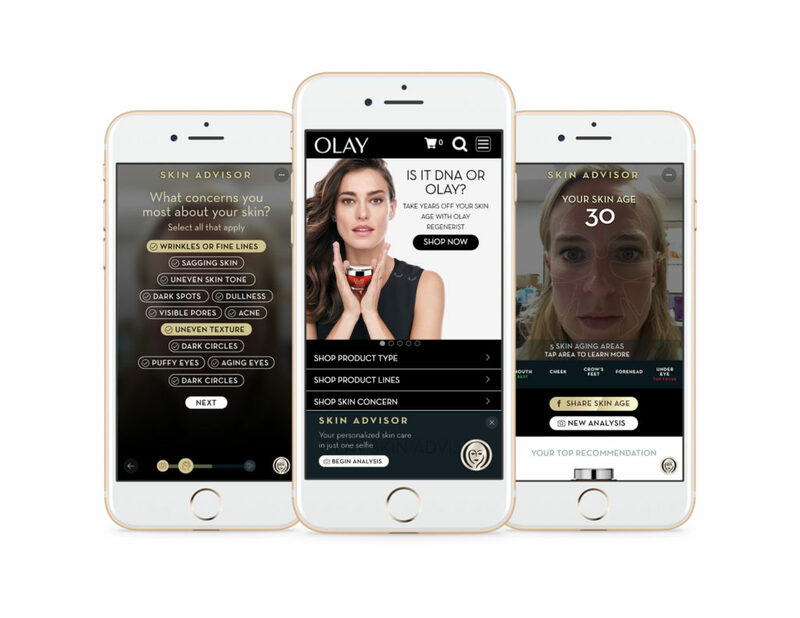 The app has been developed by Olay and works by using our age and ethnicity. along with a selfie, to determine what we could look like in 20 years if we carry on treating our skin the way we have been all these years. The app works to detect any areas that have been damaged or discolored, and then compares its analysis to over 1,000 images it has stored in the bank. Finally, all the results put together mean we might be about to take a glimpse into the future – if you dare. The process are simple. All you need to do is move the slider along the bottom of the screen, and you can see what your skin looked like 20 years in the past as well as what it might look like 20 years into the future. The app gives us a skin age which is determined by the tone of our face, as well as the elasticity of our skin. 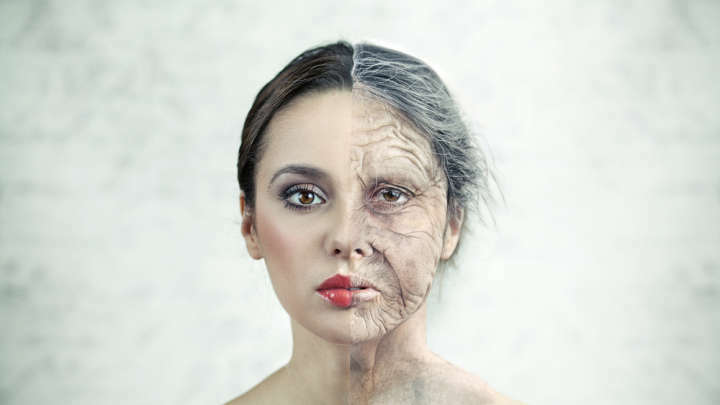 Although it takes our actual age into account, the results are based on the typical skin of someone that age – even if that is ten years older! Have no fear; learning the results might not be as tough as we once thought. These results give us a way to change our habits before it’s too late to turn back the clock – or to learn that we are doing everything we should to keep our skin looking fresh and youthful. 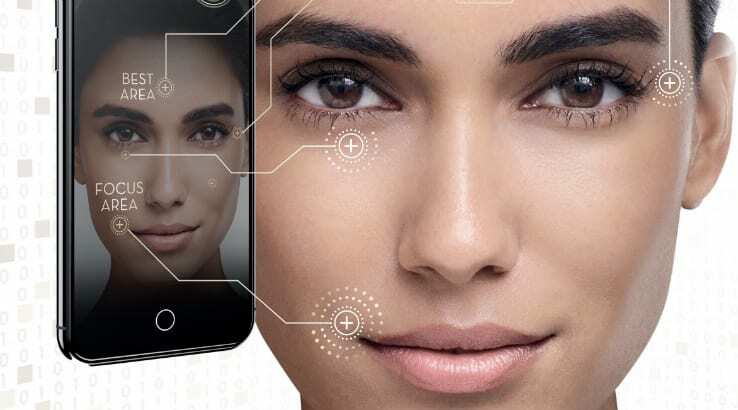 The app offers up ways to keep our skin looking as healthy as it can for as long as possible, in addition to several tips to help slow down its aging. The best bit? It seems as though Olay has several products that might be able to help, too. We might not want to know what we will look like two decades from now, but what if it could be the wakeup call we need? AI can do some incredible things, and now it seems as though it can predict the future, too.